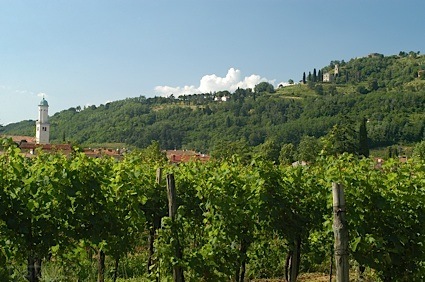 Bottom Line: A rich, dry almost Sherry like red that will make for interesting pairings. 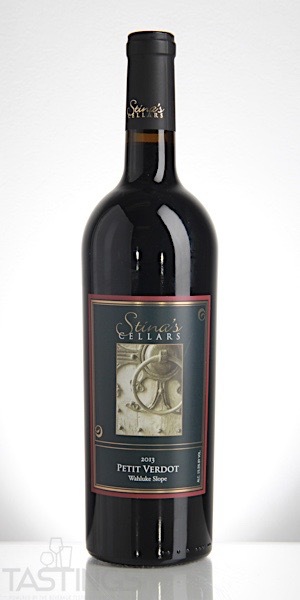 Stina’s Cellars 2013 Petit Verdot, Wahluke Slope rating was calculated by tastings.com to be 87 points out of 100 on 10/11/2018. Please note that MSRP may have changed since the date of our review.